Stay for refreshments and conversation! 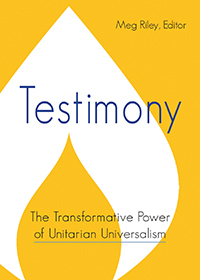 RUAUU: Are you a Unitarian Universalist and don’t know it? Have you wondered “Who is there to help me when I need a helping hand?” At CVUU we deeply care about each other and want to offer support in troubled times. Our Caring Team is organized to help fellow CVUU members, friends and visitors know we care about them and offer to organize others when help is needed. This outreach would include personal visits, meals, transportation, and general, sincere well wishing. We offer information on community re-sources that can provide care beyond that which we can provide as a congregation. Our sincere hope is that you will step forward to let us know when you need help, or if you notice someone who is reluctant to ask. If you are willing to provide assistance with visits, meals or transportation to others, please let us know. Please contact us if we can help you – or if you are interested in joining our team! Helping others makes our world a better place. Thanks. 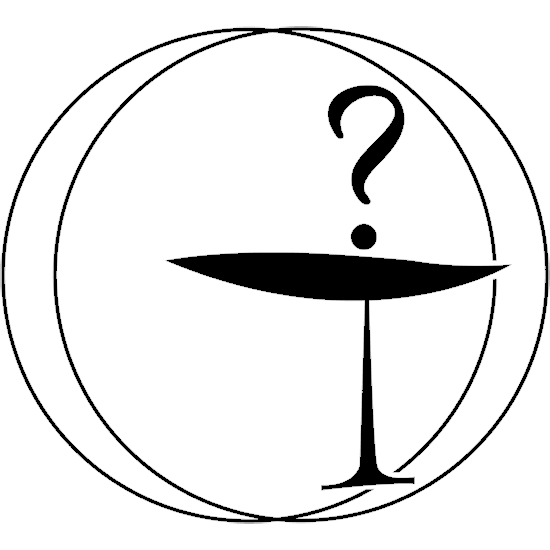 Join us for a service on resurrection stories from different cultures and what that might mean within human consciousness.Cache Valley Unitarian Universalists is a lay-led congregation. Rather than relying on a full-time minister, members and friends of our congregation and invited guests, give of their … read more.